Black Friday is the day that comes after Thanksgiving Day is one of the most awaited time of the year in the United States. Most of the US citizens wait for this day as it has been regarded as the first day of the Christmas shopping season. Many retailers, online shopping sites, shops, comes with huge discounts and promotional offers for their customers on Black Friday. One such online shopping site is Amazon.com that gives huge discounts on many products on Black Friday. Amazon has started amazing Black Friday deals where you can choose from a huge variety of amazing products and buy them at a great discounted price to save a lot of money. You can sign in to your Amazon account to make the most of your holiday shopping. All kinds of products such as smartphones, LED TVs, accessories for computers, video games etc. 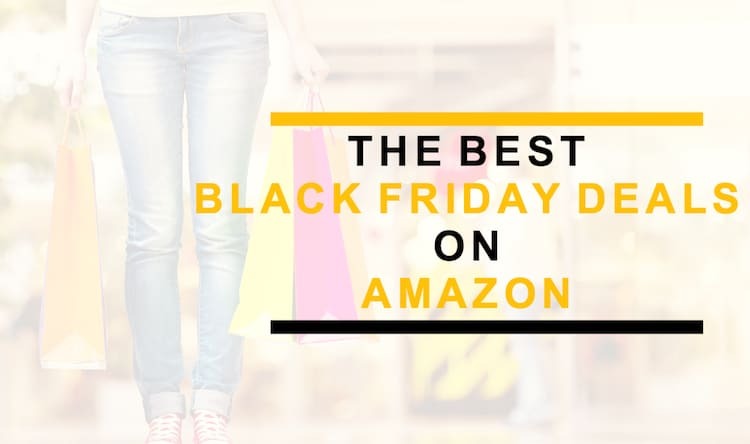 are available and you can go through the list of best Amazon Black Friday deals to get a fair idea of the deals that are being offered by the most famous e-commerce website of the world. We have further divided the article into categories such as Home Entertainment, Smartphones, Video Games, etc, for your ease to find best Amazon Black Friday deals according to your interests. So, without wasting any time further, have a look at all the best Amazon Black Friday deals which are going on and we are sure you don’t want to miss these. Its flat virtually bezel-less 360 design provides better viewing from every angle and Motion Rate 240 lets you enjoy every action sequence better then any HD TV. The TV features 4K Ultra HD display and Quantum Dot Colour drive for lifelike colours. It also takes advantage of Triple Black technology for perfect shades and HDR 100 high dynamic range for excellent contrast. 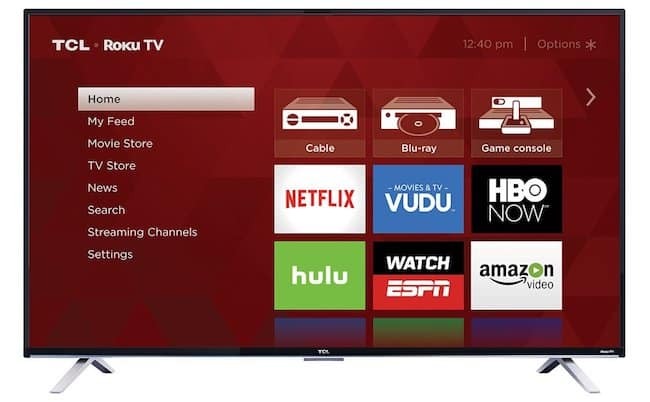 The 55-Inch 4K Ultra HD backlight LED TV offers Roku smart streaming platform and features built-in dual band Wi-Fi. The device measures 49 x 28.4 x 3.5 inch without stand and includes 4 HDMI 2.0 with HDCP 2.2 out of which one with HDMI ARC, 1 USB for media player, Headphone Jack, RF, Optical Audio Out and Composite inputs. 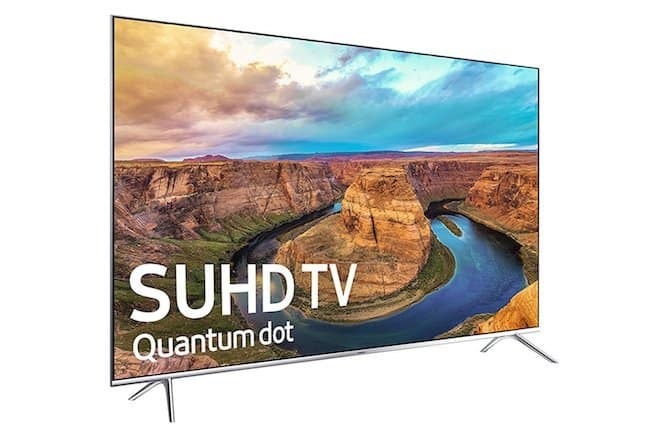 The Samsung 4K SUHD TV boasts incredible Quantum Dot Nano-crystal technology that redefines your viewing experience. Its triple black technology provides best shades and let let’s you miss any detail in dark environment. Ultra HD dimming enables rich colours and HDR 1000 provides higher contrast. The device comes with a Smart Remote Controller to let you access your favourite streaming content fast and easily. The HT-S3700 provides 5.1-Channel Sound and features six 4K/60 Hz HDMI 2.0 inputs, USB Port, Bluetooth Version 2.1 with EDR Capability along with Advanced Music Optimizer, Audio Return Channel, DTS-HD Master Audio, Multichannel PCM, DeepColorTM, Dolby TrueHD and many more. It is a powerful Home Theater Receiver/Speaker Package that includes everything you require for an ultimate entertainment experience. This 40watt surround sound bar speaker with 2 channels has a slim body and instigates macro power. It comes with an IR remote control that allows users to operate from the distance of 10 meters/33 feet. The device measures 989 x 90 x 70mm and weighs 6.4lb/2.9kg. It is designed with buttons located on a silver control panel to provide easy to use functionality. The AVR-S510BT 5.2 AV Receiver delivers 70W power per channel for impeccable surround sound that goes up to 140W depending upto the region. 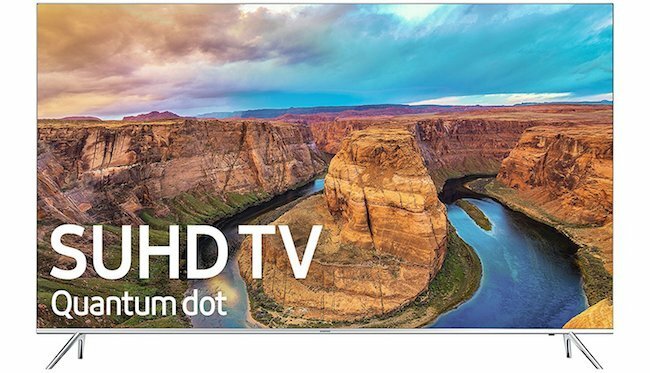 The device offers 4K Ultra HD on screen display and includes 3 HDMI inputs with full HDCP 2.2 support. It has a built-in Bluetooth and sports Dolby TrueHD along with DTS-HD Master Audio. It also provides exceptional 2-channel performance for listening to stereo music. 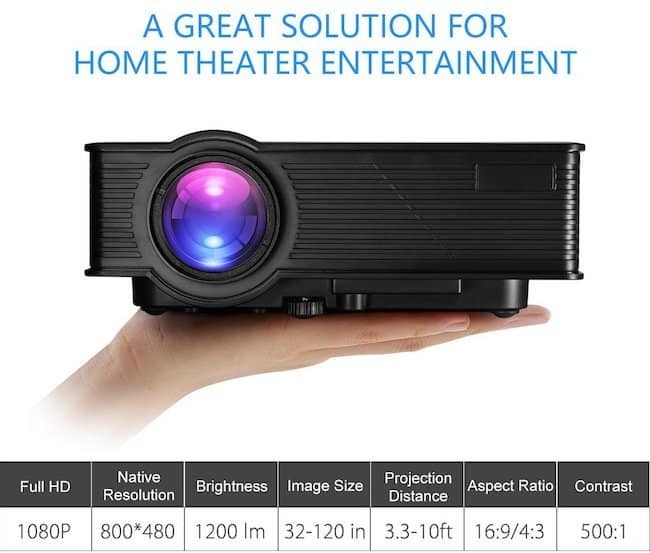 The Victsing LED projector features native resolution of 800 x 480 pixels and provides full support to HD videos. It offers brightness up to 1200 lumens which is more than any basic projector and has image focus button to adjust lens and get clear picture. The portable projector features inputs for VGA, HDMI, SD Card, AV and two USB. You can connect it with PS3 or PS4 to play games and hook it up with DVD player, U disk and computer. 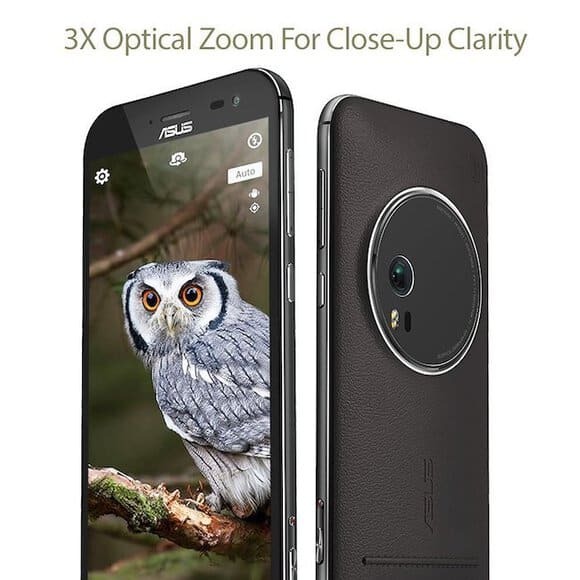 ASUS Zenfone Zoom Unlocked Cell phone features 5.5-inch IPS full HD display with Gorilla Glass 4 protection. Its 13MP rear camera equips ultra thin 3X optical-zoom smartphone with 10-element HOYA lens arrangement provides up to 12x total enlargement and has a 5MP front camera. The device is powered by Intel 2.3GHz Quad Core processor coupled with 4GB RAM for fast and smooth performance and offers 64GB internal storage. 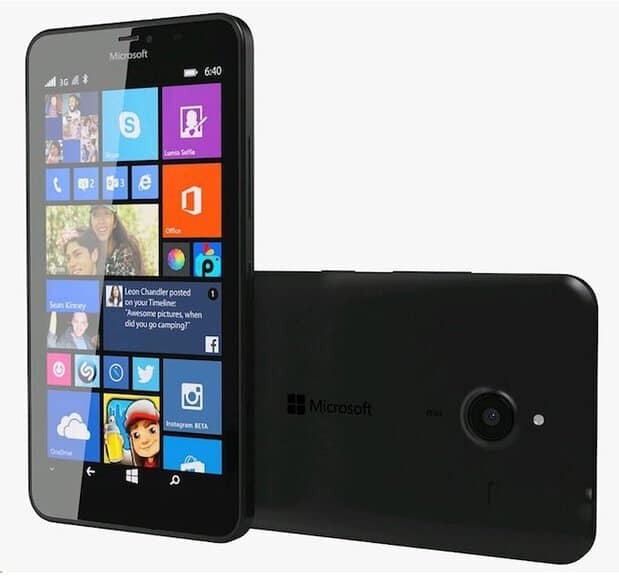 The Lumia 640 XL supports 4G LTE network, features 5.7-inches HD screen protected by Gorilla Glass 3. The phone is powered by 1.2 GHz Quad-Core Processor and runs on Windows 8.1 OS including Microsoft Office suite. It has a 13MP rear camera and 5MP full HD front camera to take excellent shots. The device offers 8GB internal storage which can be expanded up to 128GB via micro SD card. The ultra slim 10,000 mAh power bank features Dual Smart Identify USB Output Ports to charge to digital devices simultaneously with high-speed. The battery pack provides Over-Charged, Over-Voltage, Short Circuit, Over-Discharged and Over-Current protection to avoid any accident with your digital device. The charger fits properly to Samsung Galaxy, iPhone, iPad, iPod touch, LG, HTC, Sony, Asus Zenfone, Blackberry and many more. 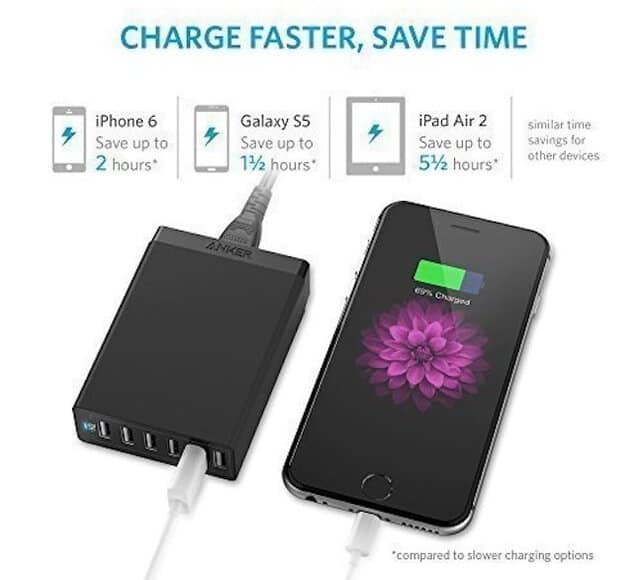 The Anker USB Charger PowerPort 6 provides up to 12 amps overall and 2.4 amps per port Fast Charing due to the combination of PowerIQ and VoltageBoost technologies. It features 6 ports that instigate 60 watts of power to charge multiple devices simultaneously. The charger comes with 18-month warranty and offers friendly customer support. The Jaybird X2 Wireless Earbuds lets you enjoy flawless audio or attend calls remotely via premium Bluetooth continuously for 8 hours. The device offers secure ear fit options and sweat proof warranty for life time. User get Patented Secure-Fit Ear Fins, Comply Premium Sport Memory Foam Ear Tips, Charging Cable & Cord Management Clips and Silicone Ear Tips. Sennheiser PXC 450 headphones integrate patented Duofol diaphragm and adjustable baffle damping to enable incredible sound. 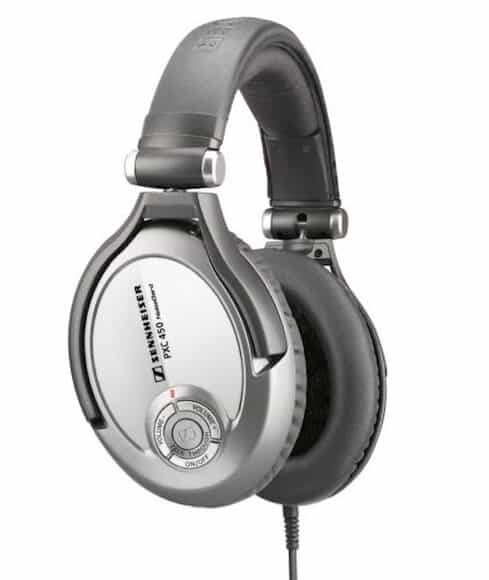 NoiseGard technology provides up to 90% active noise cancellation from outside. Users get accessories such as two audio adapters, soft case and batteries. Audio works without batteries and in passive mode. In this package users get new Kindle Voyage E-Reader entitled for Special Offers, Leather Cover and 5W Power Adapter by Amazon. The Kindle Voyage features 6 inch High-resolution display with 300 ppi pixel density. It has a feature called PagePress that allows users to turn the page without lifting the finger and includes adaptive front light to offer perfect brightness all the time. 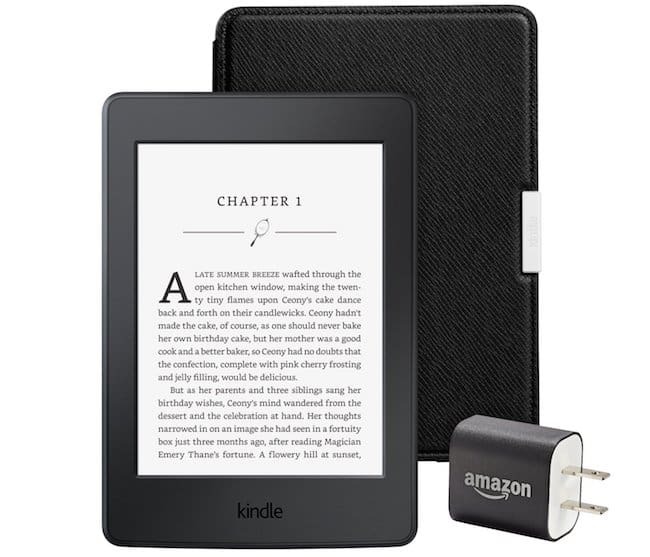 In this bundle pack you get the new Black Kindle Paperwhite E-Reader having Special Offers worth $119.99, Onyx Black Leather Cover worth $39.99 and 5W Power Adapter worth $19.99 by Amazon. The Kindle Paperwhite E-Reader 6 inch anti-glare, high resolution display with 300 ppi pixel density, Bookerly font for less strain on eyes and in-built light which can be adjusted according to day and night. The battery of the device lasts for the entire week after a single charge. In this package users get an elegant keyboard and a mouse. The keyboard has low profile whisper-quiet keys that are customized to provide quick and easy access to Windows applications. The combo offers plug and play functionality and sports durable 2.4 GHz wireless connection through USB receiver for both devices. It ships in an eye-catching Black and Blue colour combination. You can get the discount from 1% up to 50% on various devices such as USB Flash drives and micro SD cards. In order to get details about the products, click on the above mentioned link. 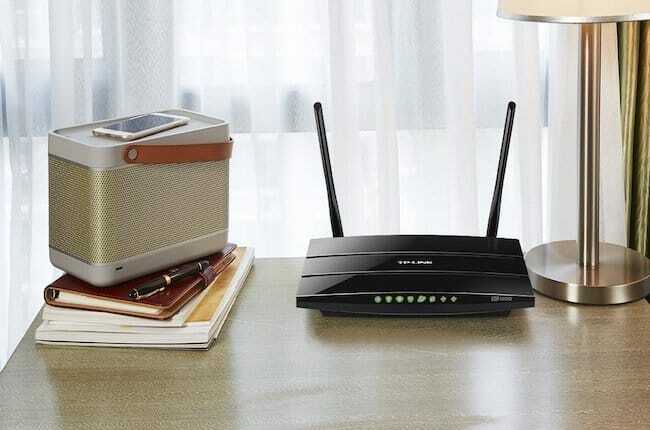 TP-Link AC1200 is a powerful wireless router that provides support for Wi-Fi 802.11ac and Wi-Fi dual band 5GHz (867Mbps) and 2.4GHz (300Mbps) through two external dual band antennas. It features dual USB ports and full gigabit Ethernet ports for easy and fast sharing of data and connect printers. The router offers a total bandwidth of 1.2Gbps too. 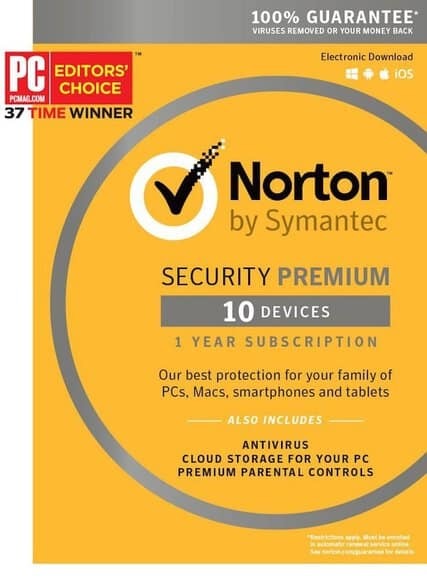 Norton Security Premium gets installed in few minutes and provides full protection from various malware, spyware and unsafe websites. It can be used up to 10 PCs and is compatible with Windows PC, Mac OS, Android and iOS devices. The security software offers parental control, 24/7 technical support and secure cloud PC storage of 25GB. The physical activation key code will be emailed to your ID after the purchase. 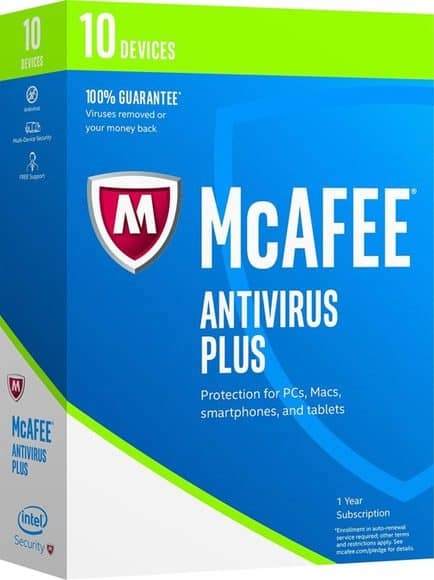 McAfee 2017 Antivirus Plus blocks threats after the quick install and protects your device from unwanted malware, spyware, ransomware and viruses. The security suite can be used in maximum 10 devices and works fine with Windows PCs, Macs and tablets. The security software ensures that you shop online safely and browse your bank websites without any fear of being hacked. In this package you get full range high quality speakers with dual 5 watt audio drivers and a passive subwoofer. The speakers can be paired with powerful Bluetooth 4.0 from the distance of approximately 33 feet. In-built battery provides 12 hours of playtime and automatically turns off the power when Bluetooth is disconnected for more then 10 minutes. 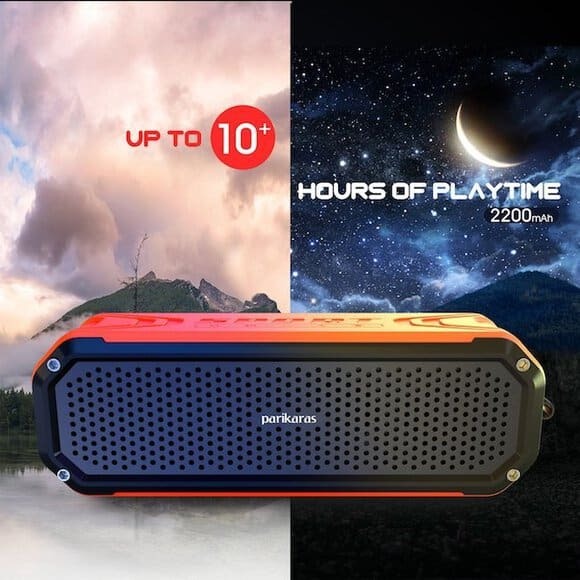 The speakers are dustproof, shock proof, splash proof and includes LED flashlight. 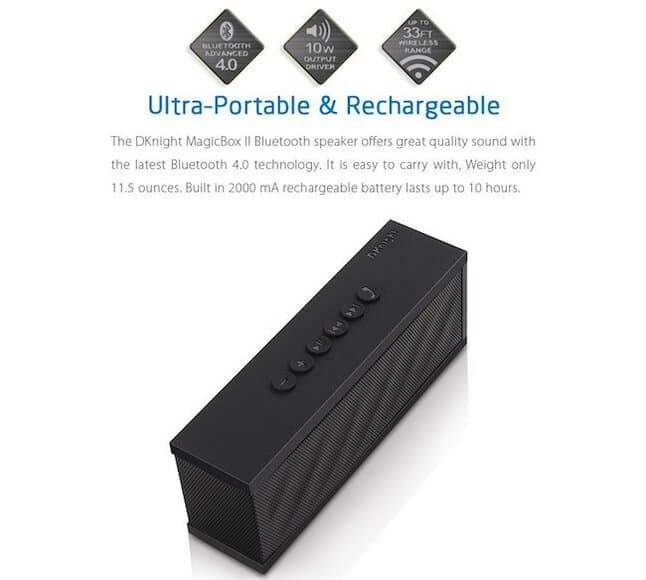 This robust portable wireless speaker equips advance Bluetooth 4.0 technology and includes total 10W acoustic drivers to provide 30% louder volume than the original MagicBox. The speaker measures 6 x 2 x 1.6 inches and weighs 11.5 ounces, so you can carry it anywhere with you easily. 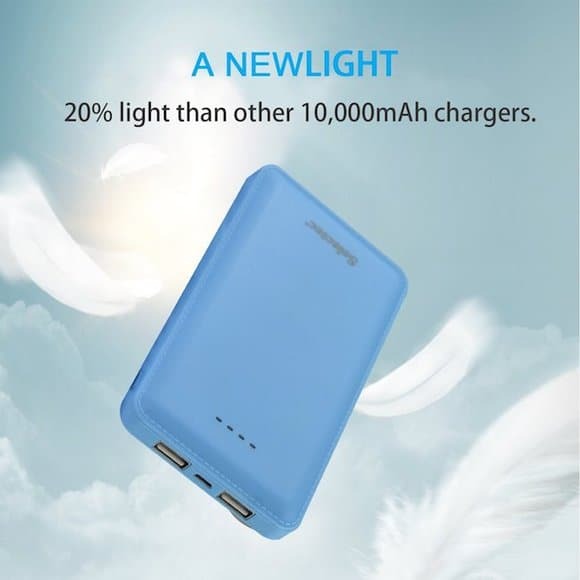 The device packs in-built 2000mA battery which is rechargeable and lasts up to 10 hours. 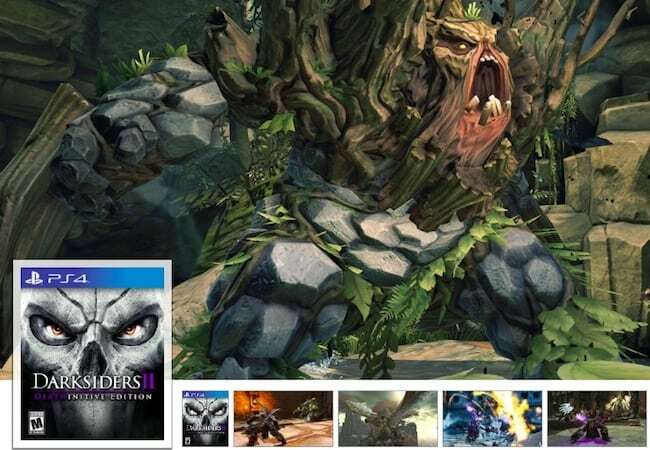 In this edition you get Darksiders 2 integrating all downloadable content that offers around 30 hours of gameplay. Graphic rendering engine delivers high quality visuals that clearly reflects in shadows and lighting. All characters and graphics run during the game in 1080p resolution. You can create your own Death and customize armor sets as well as the leveling system. Throughout the game you explore a huge open world and face multiple side quests that keep you engaged. 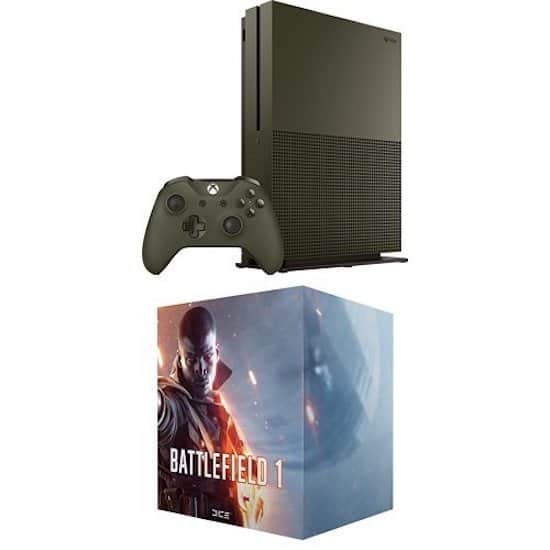 It is a bundle of two items Xbox One S Special Edition 1TB Console and Battlefield 1 Amazon exclusive stand-alone Collector’s Edition that includes 14 inch tall Collector’s Edition Statue, exclusive cloth poster, exclusive Steel book, Messenger pigeon tube with exclusive DLC content, Deck of playing cards and exclusive patch with premium packaging but it does not include any game. 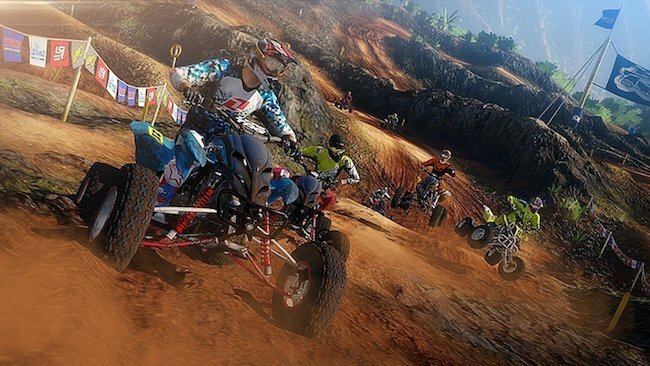 You can ride and jump on over 30 tracks including super cross tracks and fight against 60 professional riders to reach the finishing line first. You can choose from multiple gaming modes such as Free ride, Single races, Career and patriciate online with maximum 12 players. You can select from various bikes and ATVs and customize your rider with accessories from over 80 licensed motocross companies. This edition also offers over 30 tracks such as bonus outdoor tracks and super cross tracks to compete with over 60 professional riders. 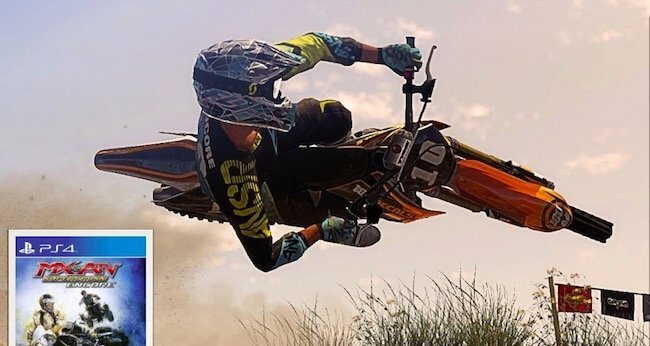 Players can customize their biker with items of around 80 licensed motocross companies. It offers new and improved controls and features Alive series, which is one the five series of Career mode. 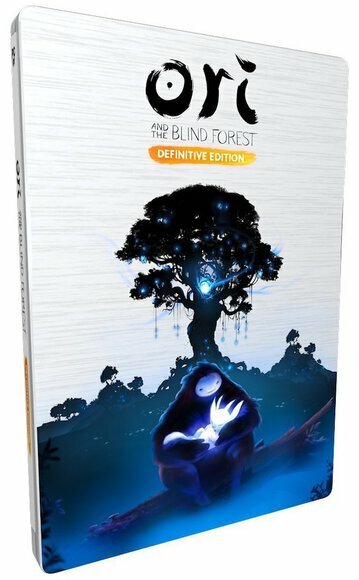 Ori and the Blind Forest packs additional content to encourage users to discover new secret areas and face new challenges. It has a captivating storyline and features hand-painted artwork, nicely animated character performance, and a fully organized score. Strongly built compact camera body featuring tilting Vari-angle LCD display measures 4.45 x 3.07 x 5.55 inches and weighs 1.65 pounds. It integrates a 24.3 megapixel Full frame CMOS sensor coupled with EXPEED 4 image processor allows users to capture Full HD 24/25/30/50/60p videos. You can shoot at full resolution up to 6.5 fps and share quickly as it offers in-built Wi-Fi and also supports WT-5a + UT-1 Communication Unit. 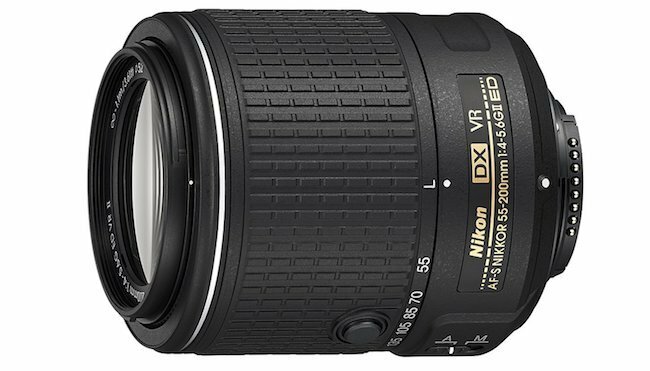 Now you have bought Nikon body from the above deal, it is time to invest in good lens that will help you to click awesome pictures. We recommend to go with Nikkor 55-200 MM lens that has a wide range of uses. It has versatile range that can help you to click beautiful portraits and group photos while 200 mm telephoto is good for wildlife photography and much more. This lens comes with Vibration Reduction technology so that your photos don’t come blurry. Looking for a Fujinon lens that help you to click everyday pictures such as portraits, street photography and does not disappoint you when it comes to landscape photography. 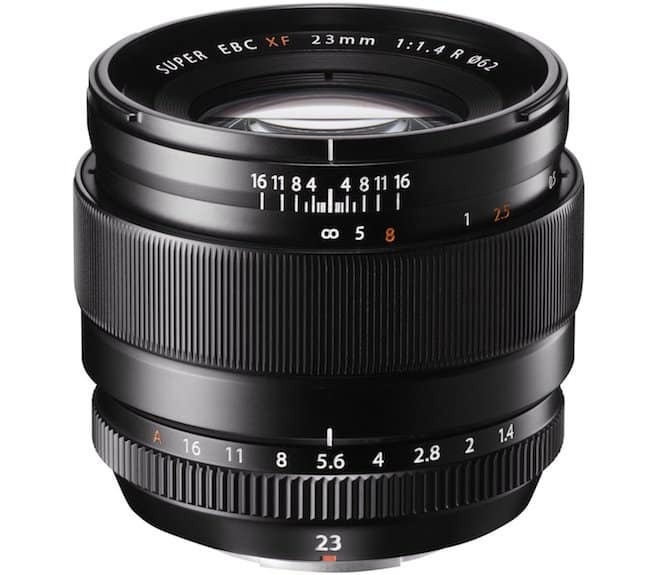 If yes, Fujinon XF23mm F1.4 is an ideal lens for you that allows you to shoot in low light conditions and comes with bright, sharp images everytime. 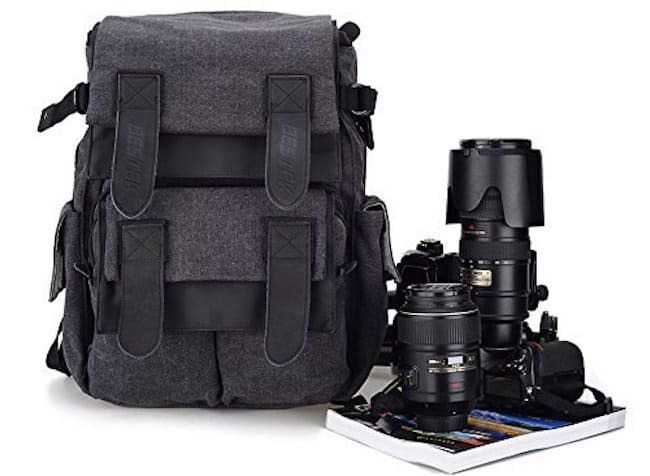 BESTEK Canvas Camera Backpack can be customized to fit any SLR DSLR. 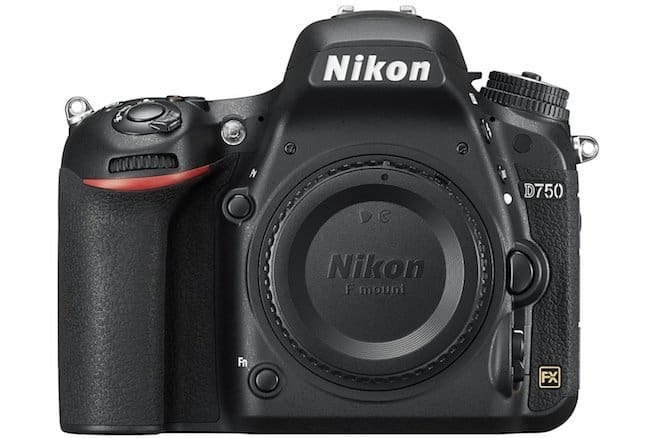 It separates the DSLR from accessories and protects it from any shock as well. This is an eco-friendly camera bag which is made of waterproof material and offers lot of storing. You can also a laptop less than 12 inch or a huge iPad in this bag comfortably. It has multiple pockets to keep cards, straps, keys and many more things. So, here are all the best Amazon Black Friday deals that we came across and we are sure that these deals will save you hundreds of dollars that you can invest in some other place.